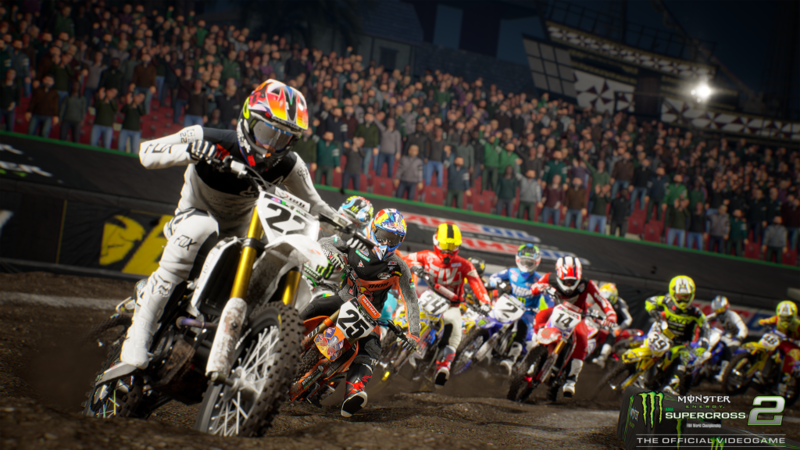 OUT NOW – Monster Energy Supercross – The Official Videogame 2! The only game where players can step into the boots of an official Supercross Champion and experience the exciting life of a professional athlete in the most competitive and highest profile off-road motorcycle racing championship in the world! 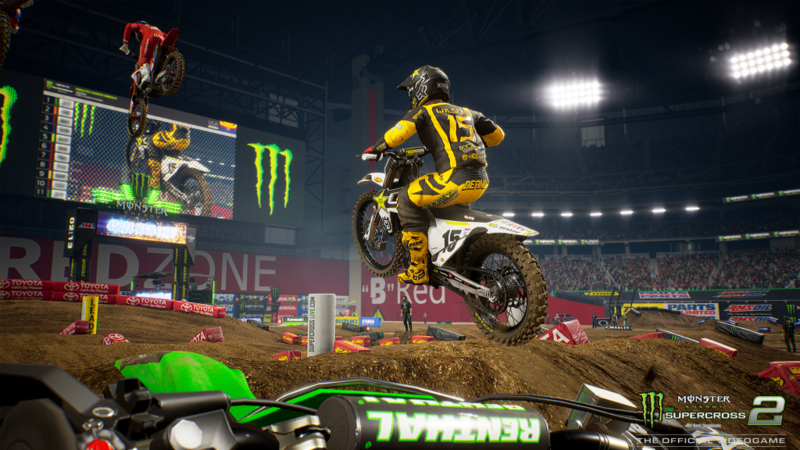 Monster Energy Supercross – The Official Videogame 2 is available now on PlayStation®4, Xbox One, Windows PC and Nintendo Switch™.